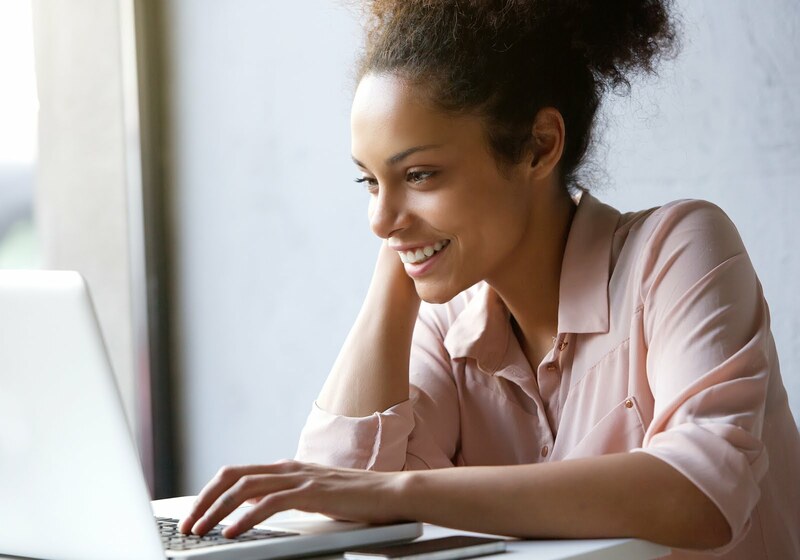 If you are still interested in a work from home position, please visit our new post on becoming an INBOUND SALES AGENT with NexRep. 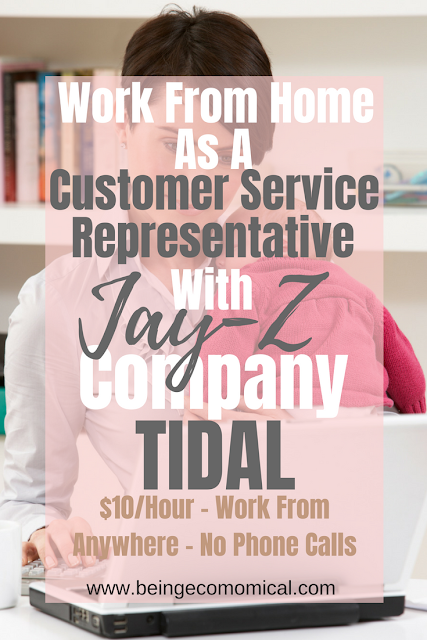 Jay Z’s new music streaming company, Tidal, is looking for customer service representatives. You will answer customer emails about a new, music streaming site, similar to Spotify – no phone calls. You’ll be multi-tasking in cloud-based applications on your computer to access customer and client information resulting in resolution of customer issues. Your commitment to providing the best customer service will be important when representing this brand. 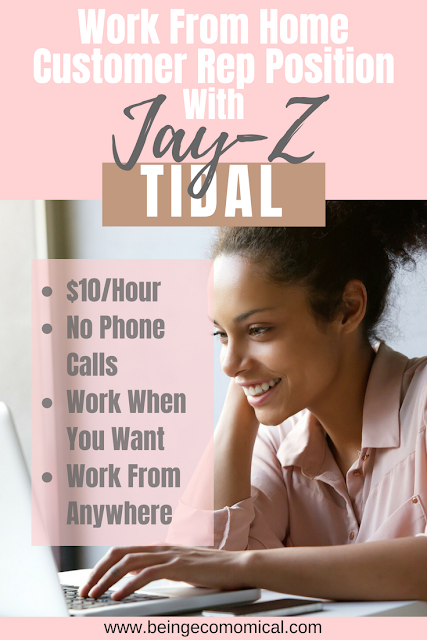 In this role, you can work from home anywhere in the United States. All customer care contractors are required to speak English; our current need is for someone fluent in Polish and/or Norwegian languages. We are looking for people like you to join our ever-growing family, and there is great earning potential for you at NexRep. Our Customer Care pay starts at $10/service hour. In order to give you the most freedom and flexibility with your schedule, NexRep partners with agents as independent contractors. Owning your own business is easier than you think when you partner with NexRep. We connect professional sales and customer care people, like you, with interested buyers. We have tools available that make managing your independent business a snap. All you have to do is provide excellent service and manage and grow your business the way you want to. At NexRep you control your opportunity to succeed – and the key to additional growth opportunities lies with you and is based on your performance. If this sounds appealing to you, please click on the link provided to join us today! 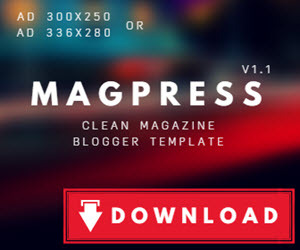 Thank you for your interest in NexRep! Submit your resume to the email address here.